We really don’t know what lies ahead before us but if only we do what we do best with the circumstances we are in, it will harmoniously lead us into great achievements. Follow Tomasz Tunguz and perhaps, you can be next in line to gain success and popularity. 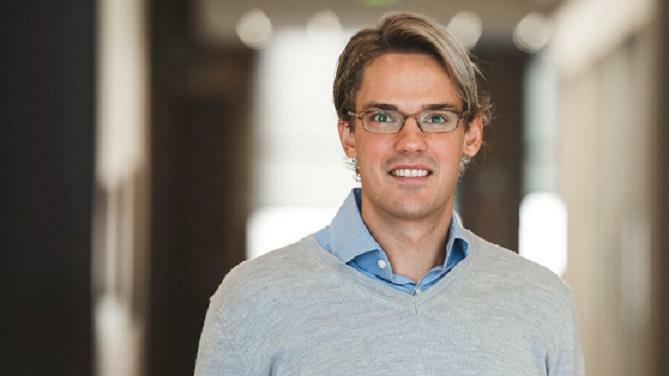 Venture Beat featured: Tomasz Tunguz, a partner at Redpoint Ventures and a noted expert on SaaS company metrics – talks about their SaaS investing Approach. Tunguz explains how a law firm internship in South America when he was 17 launched him into tech, building a small software company and then winding up at Google before landing at Redpoint seven years ago. One of the things that has garnered him a lot of attention is the blog he writes. He posts nearly every day and includes a lot of data-driven analysis, providing useful and concrete insights that entrepreneurs can really use. One of the things that got him started with that? Becoming a father and getting up early every morning to give his son a bottle. The site gets 100,000 views per month on the website, and he also says he has 10,000 email subscribers and 10,000 RSS subscribers.